Darts, in its origin, is a traditional pub game with 500 years of cultural history. With this unique origin, we wanted to bring everything that people love about the traditional dart games such as 01, count up, and cricket into POPDART. Most well known game of darts. Easy to learn practice game that will aids players to learn how darts scoring works. The player with the most points will win. Well known for being the most strategic game of darts. Get 3 marks to open and close each number to earn the highest points. Compete with players around the world. Our match maker system will find the opponent similar to your skill level to provide a fair and competitive grounds. 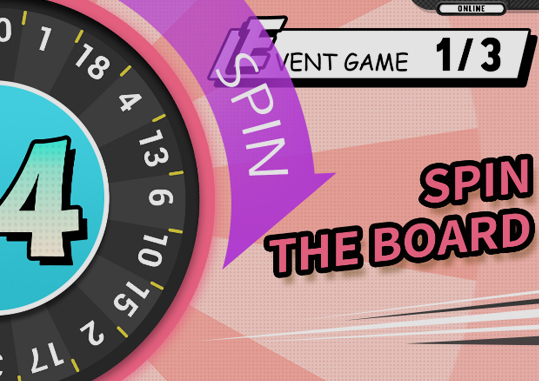 Participate in the wheel of fortune event and receive prizes and POPDART points. Ⓒ 2016 Motega Innovative, Inc. All rights reserved.